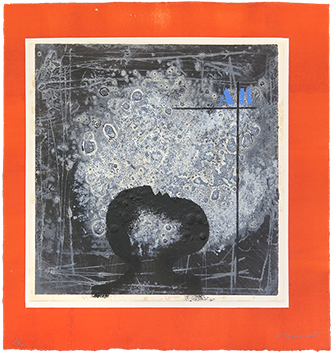 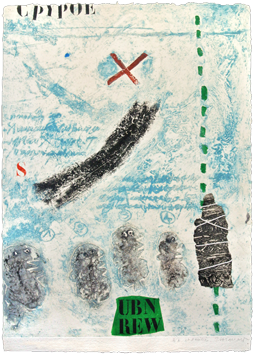 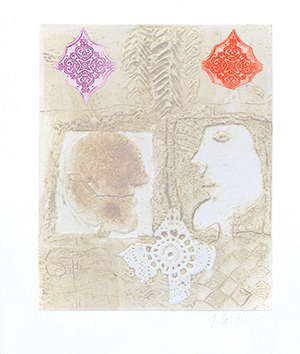 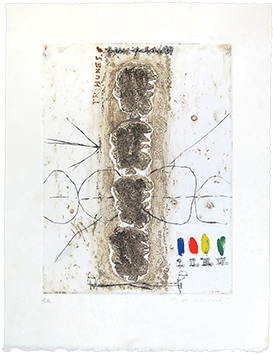 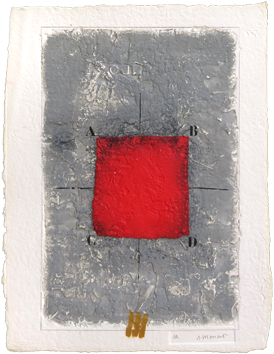 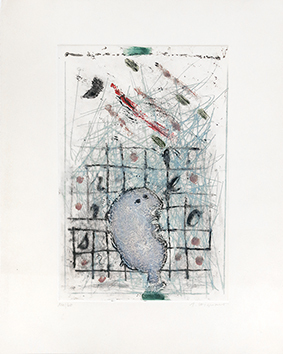 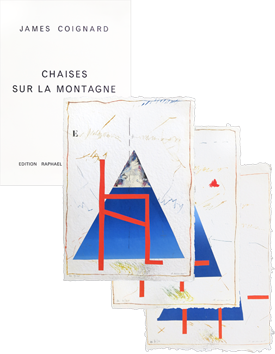 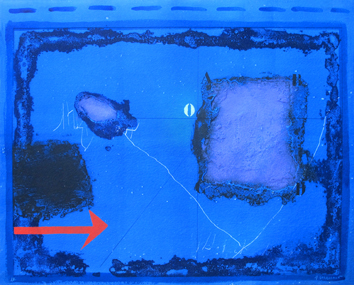 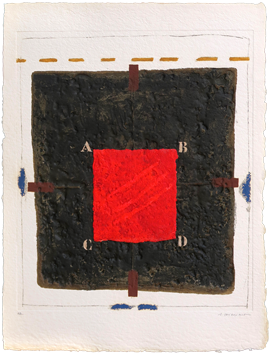 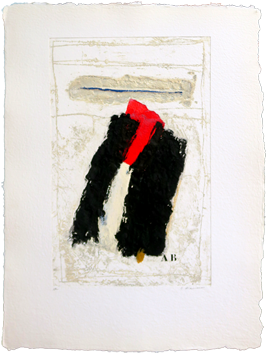 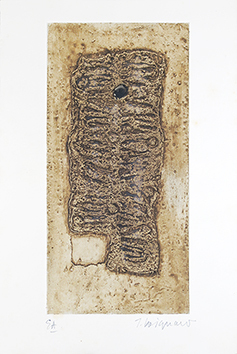 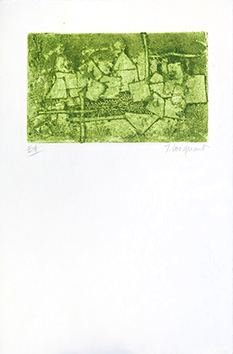 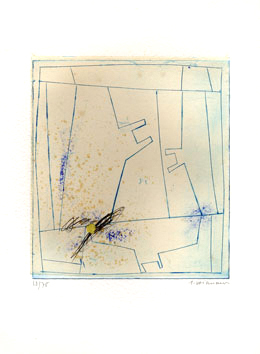 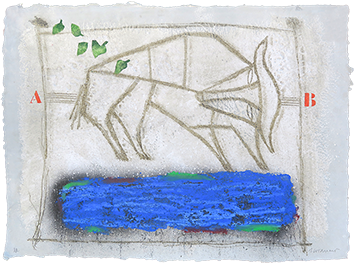 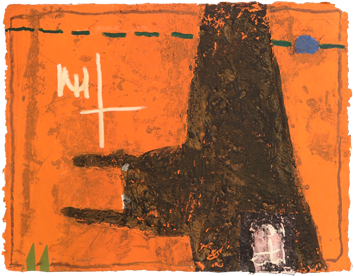 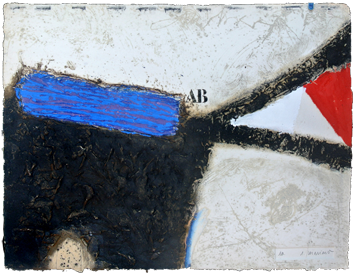 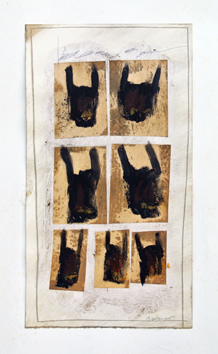 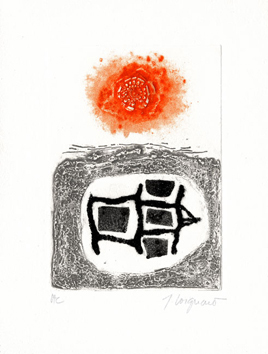 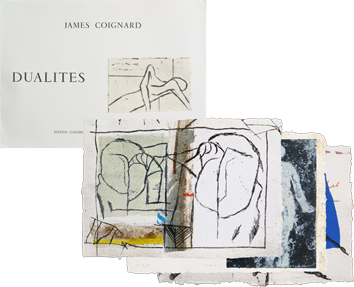 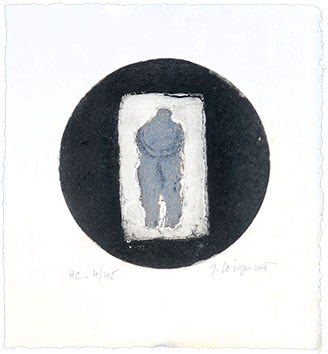 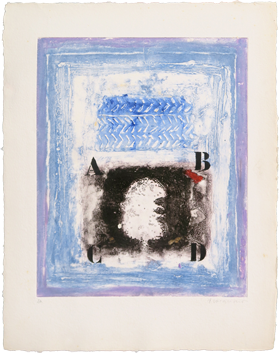 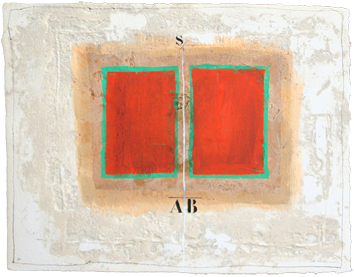 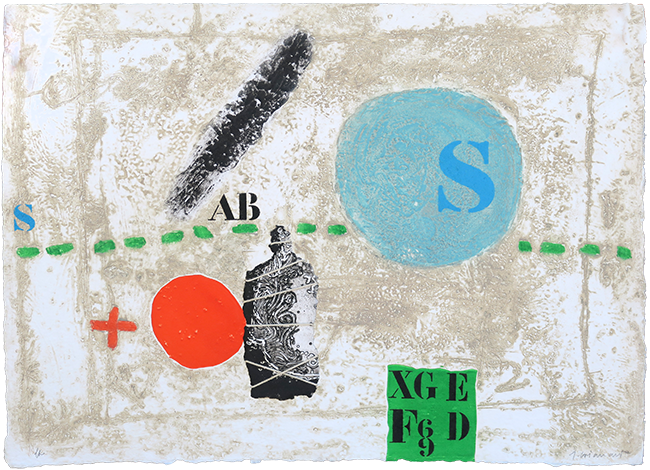 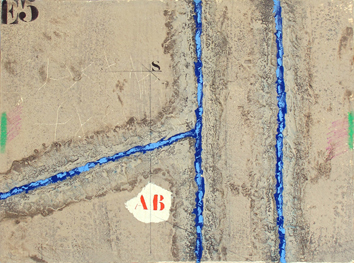 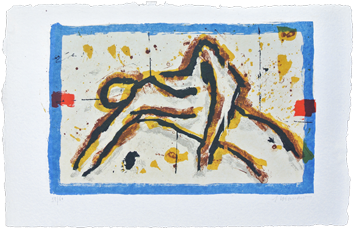 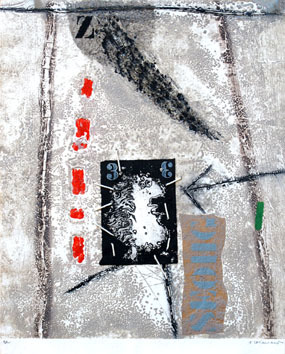 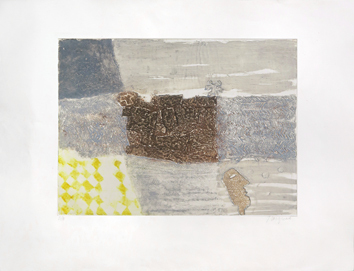 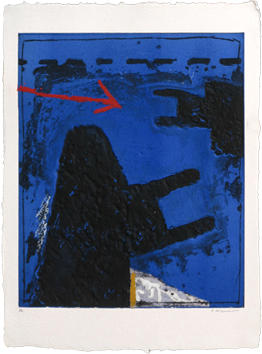 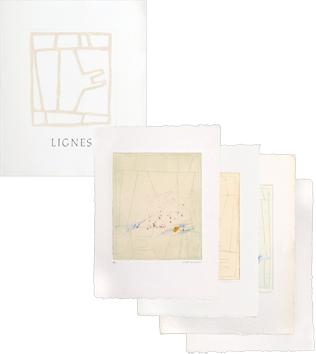 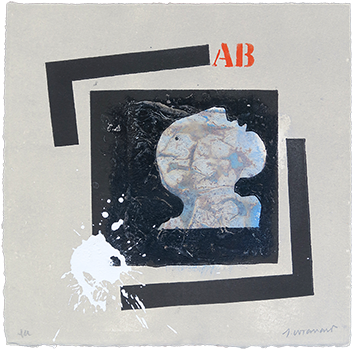 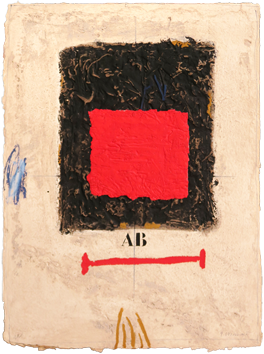 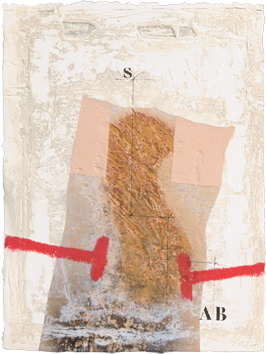 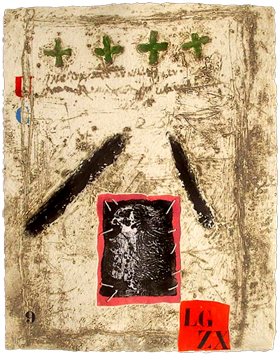 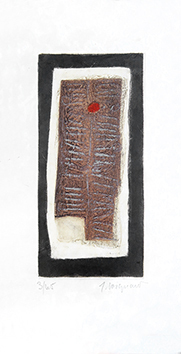 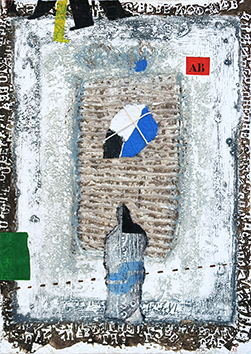 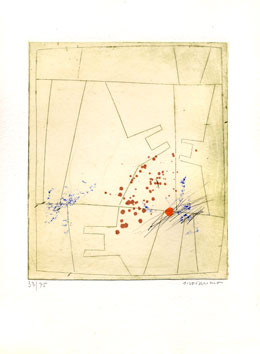 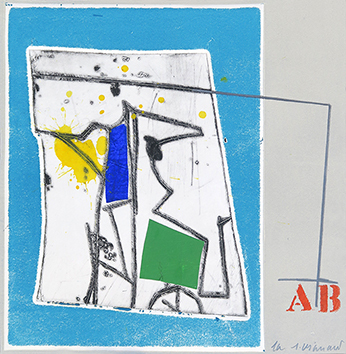 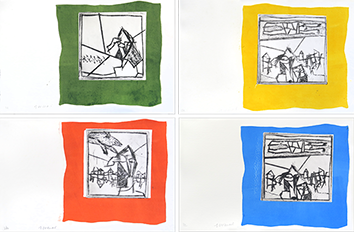 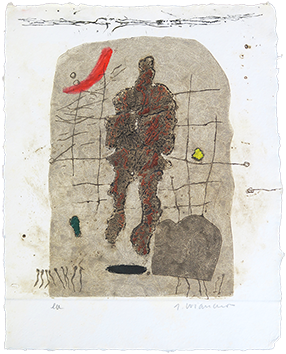 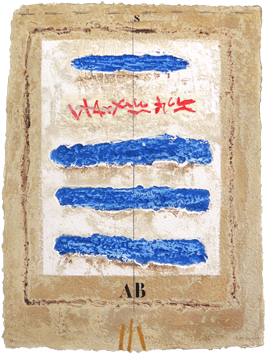 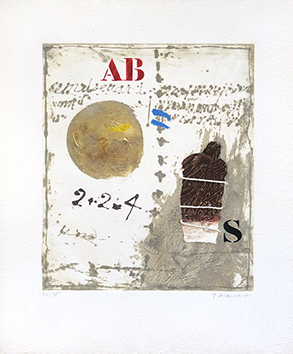 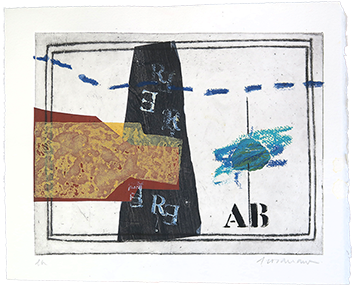 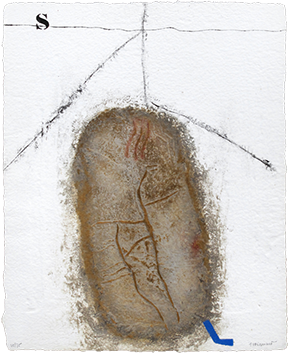 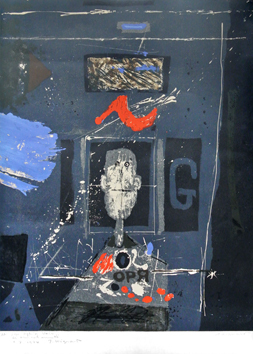 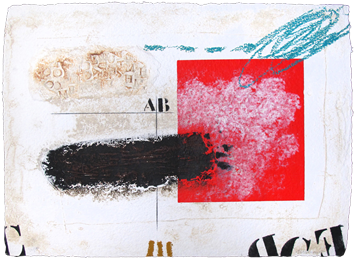 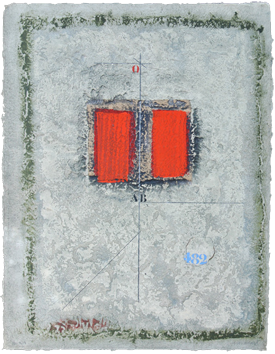 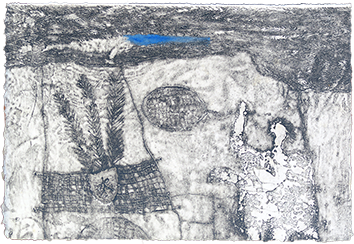 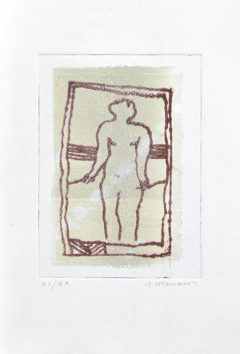 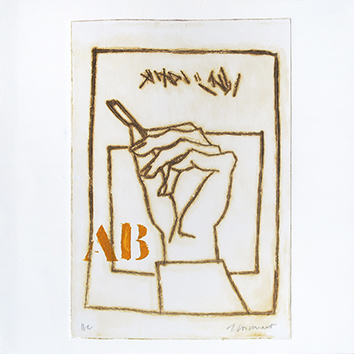 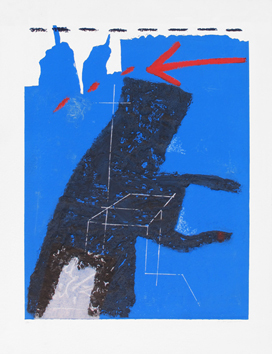 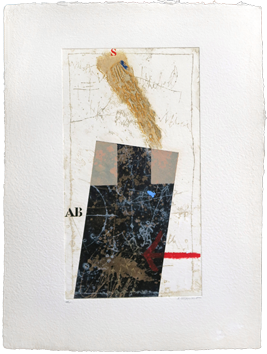 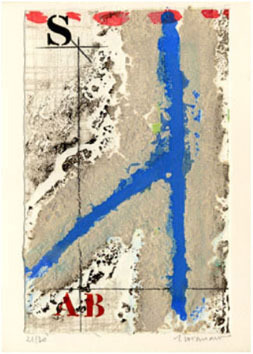 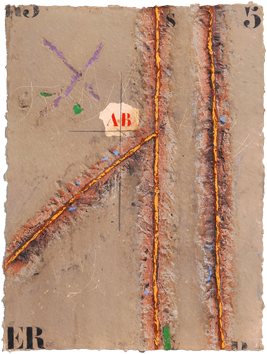 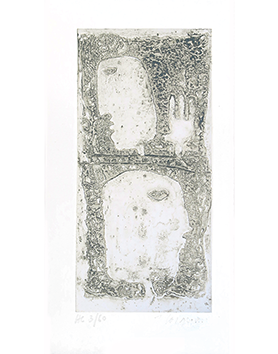 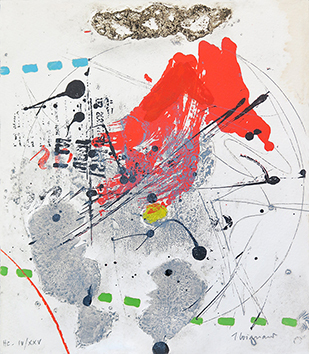 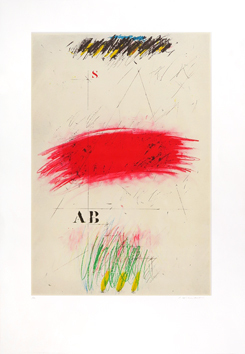 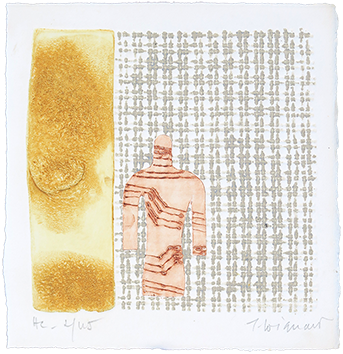 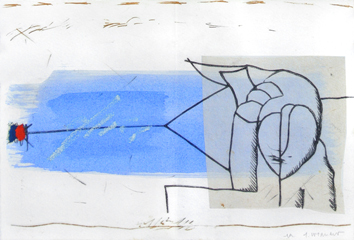 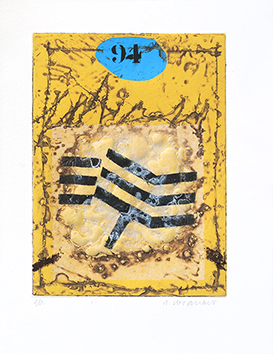 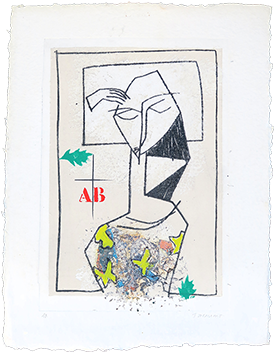 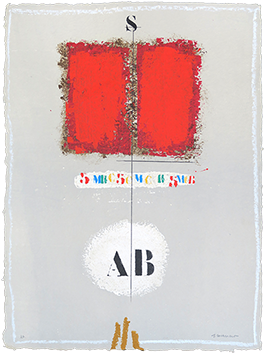 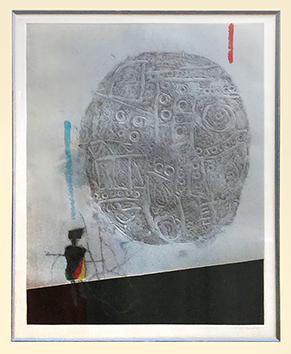 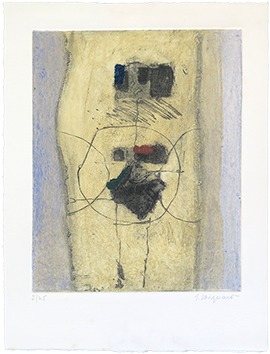 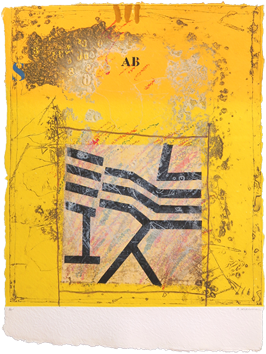 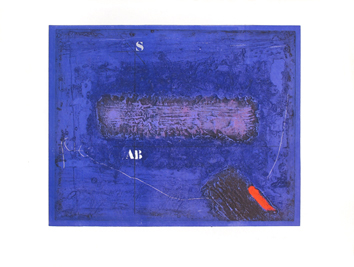 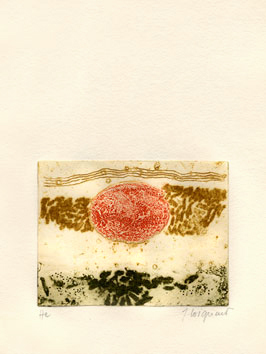 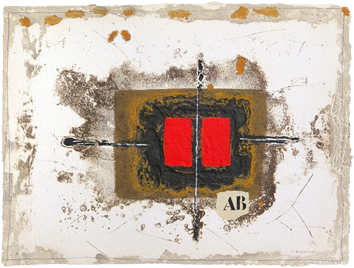 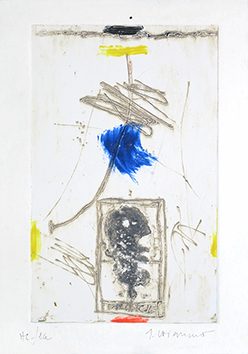 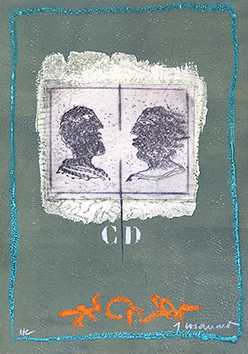 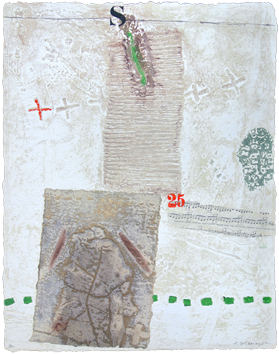 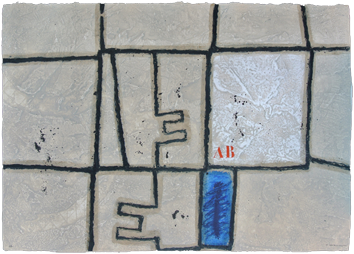 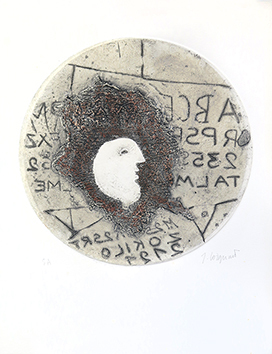 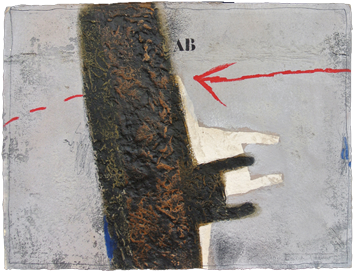 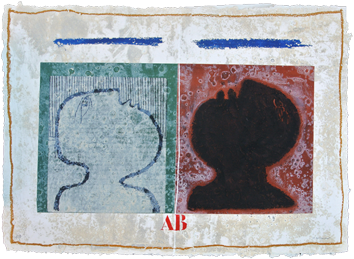 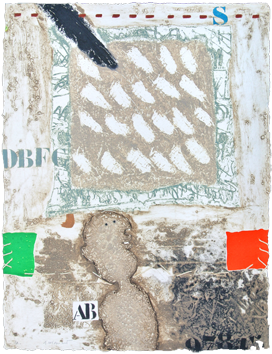 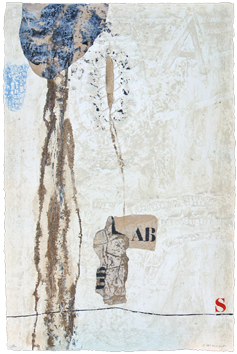 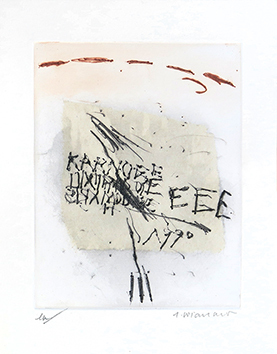 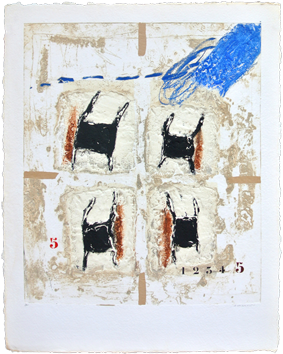 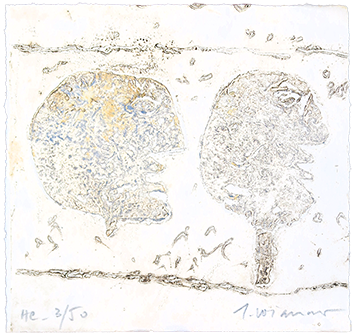 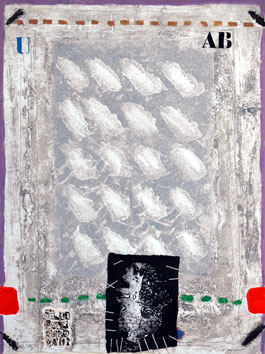 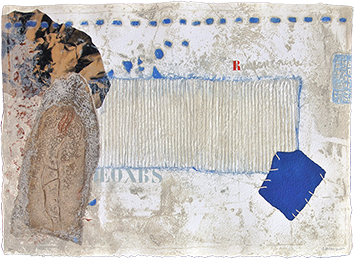 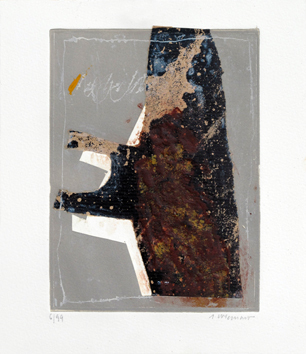 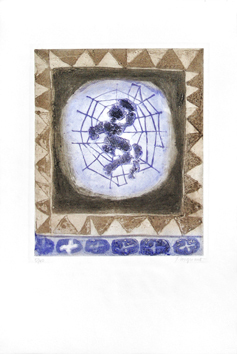 Original signed etching in carborundum in 6 colors, with collage of an etching applied with a string, signed in pencil by the artist. 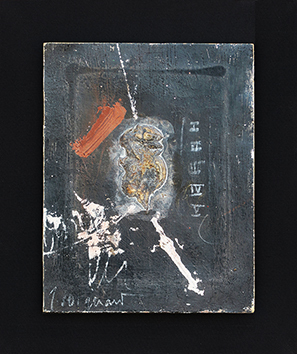 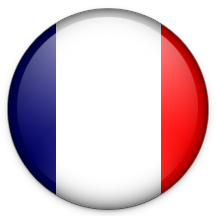 Vision Nouvelle Ed., Paris. 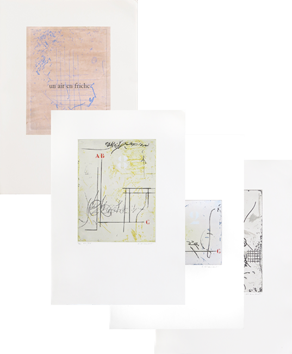 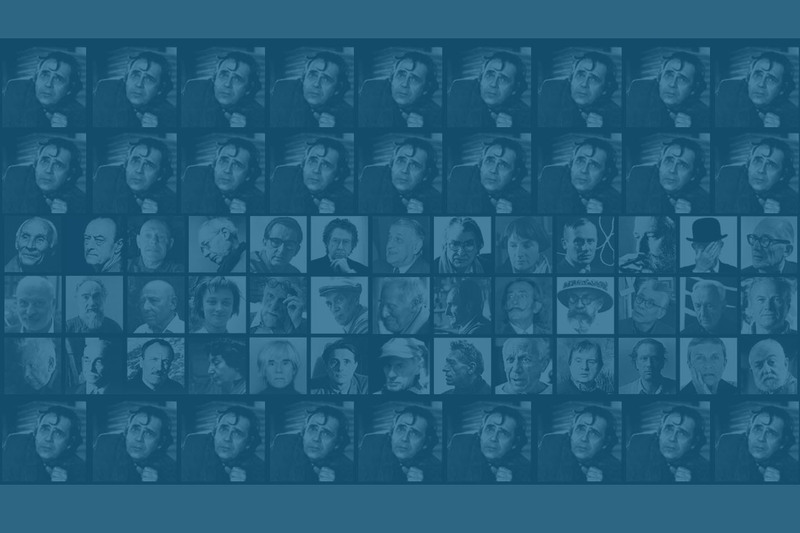 Edition : 75 signed proofs + XV signed proofs + 9 E.A.